62 Willard Old Ottawa South! | Nesbitt Property Management Inc.
62 Willard Old Ottawa South! Lovely 4 bedroom single family home. 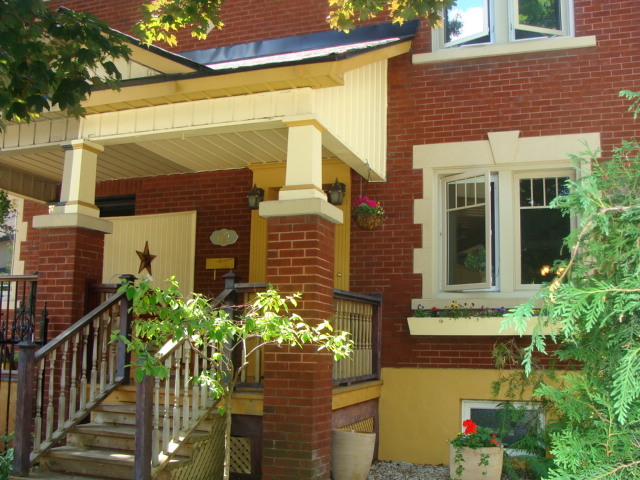 In a gorgeous neighbourhood close to many shops and restaurants as well as great schools. This house features beautiful hardwood floors throughout a nice kitchen with a great deck off the back of the kitchen. A separate dining room and large living room. As well as a finished basement with family room and washroom. To arrange a viewing please contact Dave by text at 613 277-4485 or call 613 744-8719.